It turns out that the inimitable Baby-G watch—that gem of ’90s babies everywhere—never actually left. The shock-resistant timepiece, which was released in 1994 as part of parent company Casio’s larger G-SHOCK line, was geared solely toward women, decked out in bright colours and surfer motifs that were popular at the time. Though the watches fell off the radar for a while, they never stopped selling, and some of our favourite celebs have actually been spotted rocking them over the last few years—the Pitch Perfect cast, Kesha, and Rihanna—signalling a rebirth of the trend we once couldn’t get enough of. Consider it the anti–Apple Watch. 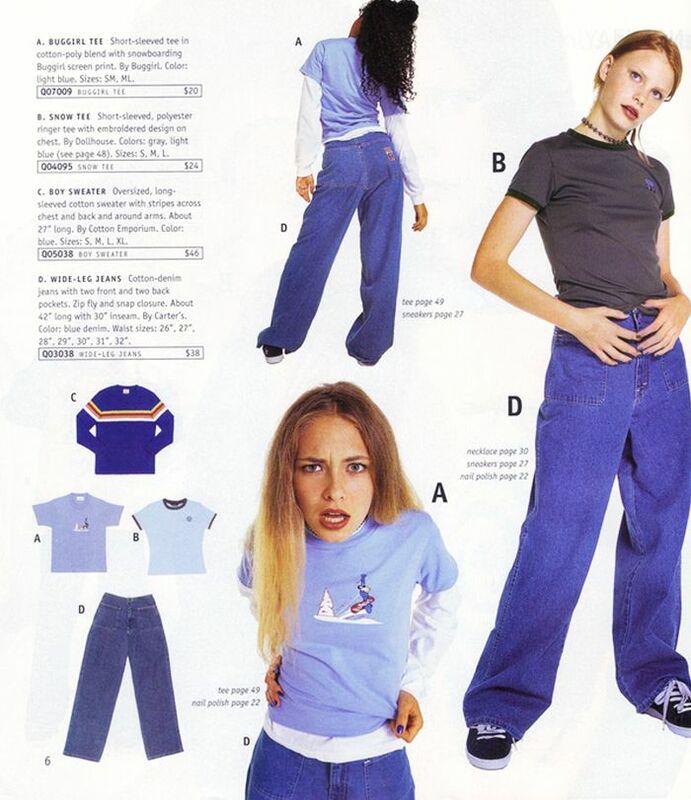 Much to the dismay of ’90s babies everywhere, months of rumours led to reality when favoured teen brand Delia*s filed for bankruptcy this past December. The chain, which most of us knew and loved for its quirkily styled catalogues (complete with witty illustrations and the same recurring models), had been struggling for a few years amid the onslaught of newer online retailers. Even Anna Kendrick eulogized the brand, in tweet form, of course. But it looks like our prayers have been answered (somewhat) with the recent announcement that the brand will be returning in online-only form (plus the catalogue, naturally) come August. It may not be the same as hopping into the good-old mall, but at least we’ll have our go-to spot for nostalgic graphic tees again. Esprit, which was launched out of the back of a couple’s station wagon in 1968, grew to be an internationally recognised brand for high-quality casualwear inspired by California. Hitting its stride in the ’80s and early ’90s, it became best known for its colourful sportswear and childrenswear, all boasting that infamous stencil logo. Its “Real People” campaign in the ’80s was another hit, featuring notable architects and designers like Ettore Sottsass. 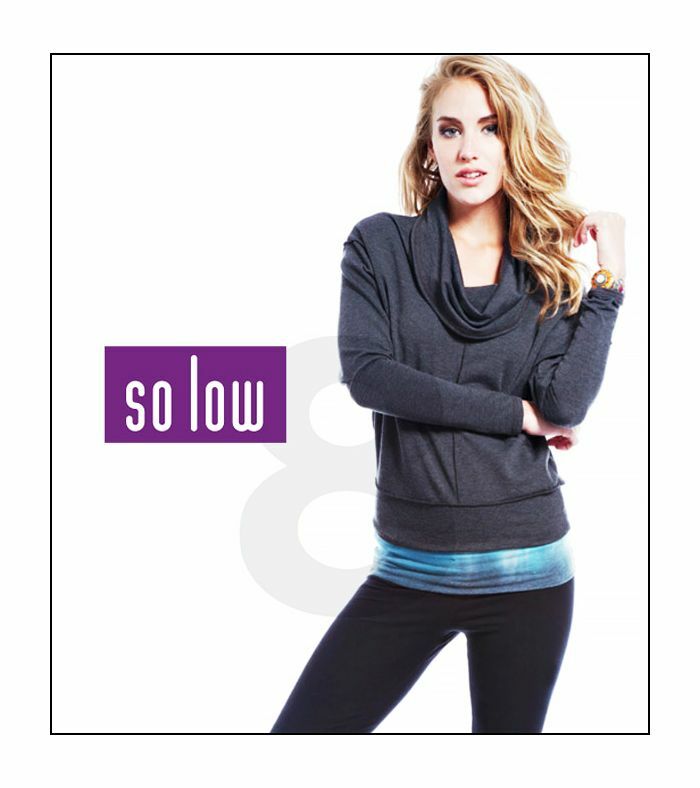 But the brand seemed to lose a little love once the aughts rolled around, and in 2012 it closed down all retail stores in North America, attributing it to an overall decrease in consumer spending. Some industry folk have blamed Esprit's downfall, instead, on the rising popularity of fast-fashion brands like Zara and H&M, but the world still wants some Esprit! Bar or bat mitzvah to attend? Sweet sixteen? Prom? Surely you considered a Jessica McClintock frock at one point in time. The super-feminine dresses, usually embellished with lace or something that shimmered, were the unexpected brainchild of Jessica McClintock, née Gagnon, after she invested in a small dress company called Gunne Sax in 1969. When the owner stepped down, McClintock took over to much success, opening 41 stores with annual sales over $100 million at its prime. Unfortunately, the brand was hit hard by the 2008 recession, when the purchasing of special occasion outfits greatly decreased, and it never fully recovered. The designer, who’s actually recognised by the CFDA, retired in 2014 but licensed both her fragrance and home collections, with hopes to do the same for her bridal and prom lines. 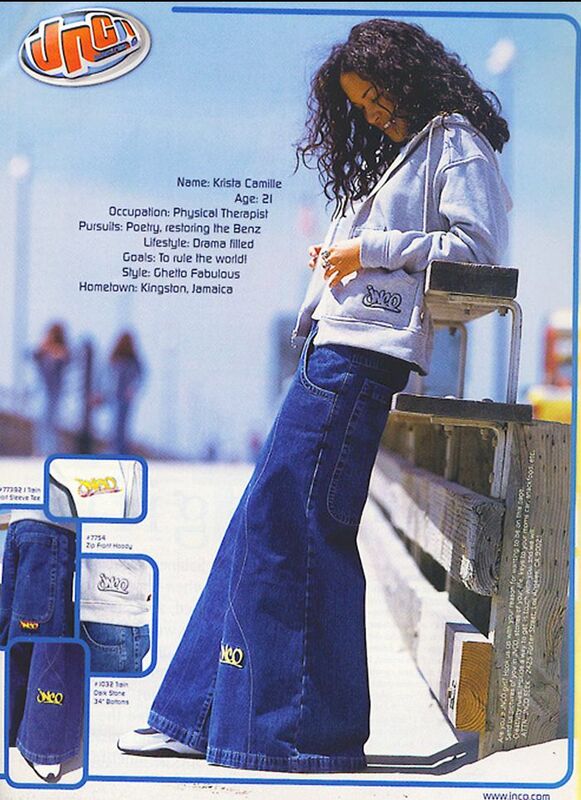 Solow pants were part of the first wave of athleisurewear, growing in popularity around the same time as the Juicy Couture tracksuit. Often worn by women running errands, rather than going to the gym, they quickly became a status symbol, with the Solow label emblazoned across the waistband. The brand is still around today, but it's taken a subtler path, ridding its wares of the overt labels and opting for simpler colours and silhouettes that consumers now seem to prefer. Named after one of the founder’s mothers, Vera Bradley was launched in 1982 when two best friends noticed a lack of feminine-looking luggage options on the market. The colourful floral-print collection of weekender bags, wallets, and handbags grew to be especially popular in the ’90s with the rise of all things “Nantucket prep” and was a favourite of young women going after that upscale East Coast vibe. Like LeSportsac, many of those fans have now outgrown the girlie pieces, but it is still around today and, with the recent Lilly Pulitzer renaissance, we wouldn’t be surprised if the brand made a larger comeback.